Is the hype over? Not for me! Everytime I use eyeshadow I find myself reaching for the the LORAC Pro Palette the most, it just tops every palette I own all by far. I’ve first heard about this palette being raved about through Youtube gals and also from /r/MakeupAddiction so just like everything else I knew I had to get it. 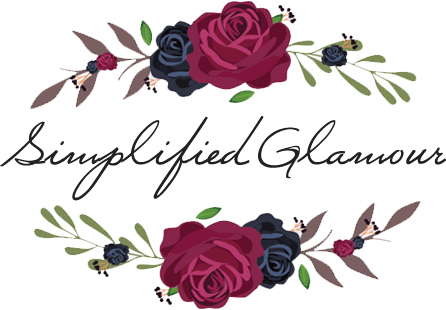 LORAC is a mid-end makeup brand that is a bit on the pricey side and based in the US – having this, it will be tough for people that don’t live in the USA to order. Since living in Canada, I ordered it off Amazon.com sold by LORAC and had it sent to a US address that was trusted. If you’re planning on being in the states you could pick it up at Khol’s, Ulta or Nordstrom. 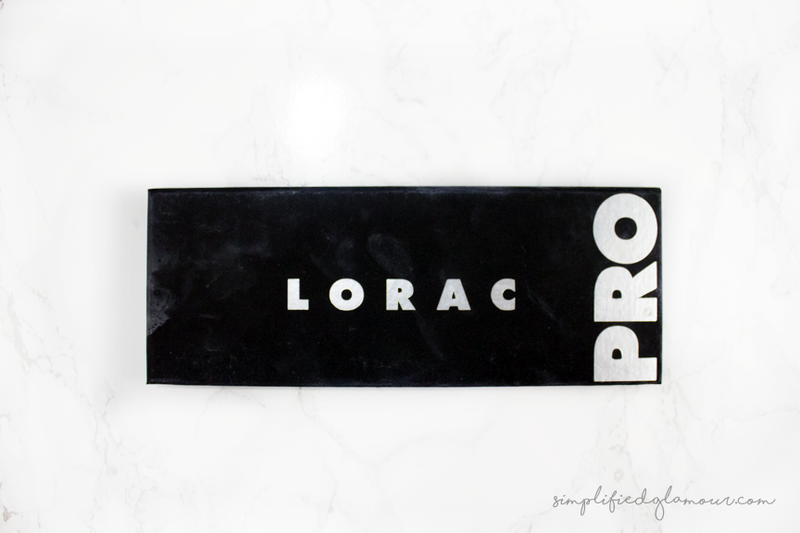 DESCRIPTION: Go PRO with the LORAC PRO Palette! Created by celebrity makeup artist Carol Shaw, this PRO artistry palette is packed with 8 Shimmer and 8 Matte Eye Shadows in all the shades you need to create the hottest looks straight from the Red Carpet. LORAC’S velvety-smooth shadows are infused with soothing botanicals and are ultra-pigmented to perform wet or dry so you can shade, shadow, line and define your eyes, just like a PRO. PRO Palette Contains 16 Eye Shadows and a Mini Behind The Scenes Eye Primer for stay-true color that lasts, a PRO must-have! 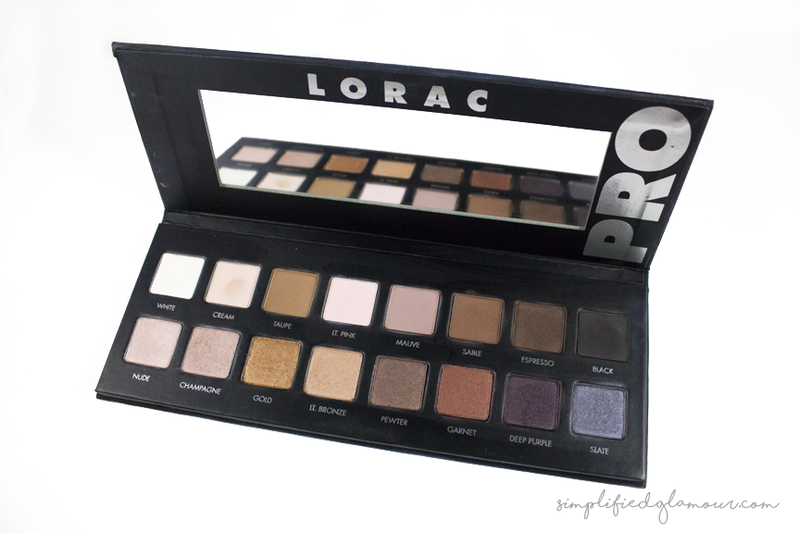 The LORAC Pro Palette is a neutral palette which contains 16 shades, the top row being matte shades and the bottom row shimmer shades. The packaging itself is a matte black, silver print and has a large enough mirror to be usable. Being that the packaging is matte and black, eyeshadow will stick to it making it difficult to clean. This palette is very sleek and thin, making it light weight, travel-friendly and store. Each shadow pan is about the size of a nickel and contains 0.02 oz of product. 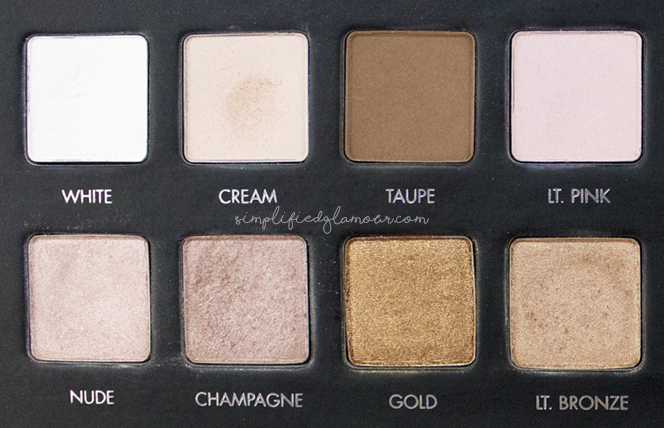 While testing it out I realized a little does go a long way, it is buttery soft, pigmented and super blendable. It comes with a mini LORAC 0.19 oz eyeshadow primer! The description states you can wear it wet or dry, I’ve never tried it wet but I could imagine the colours would be extra vibrant. 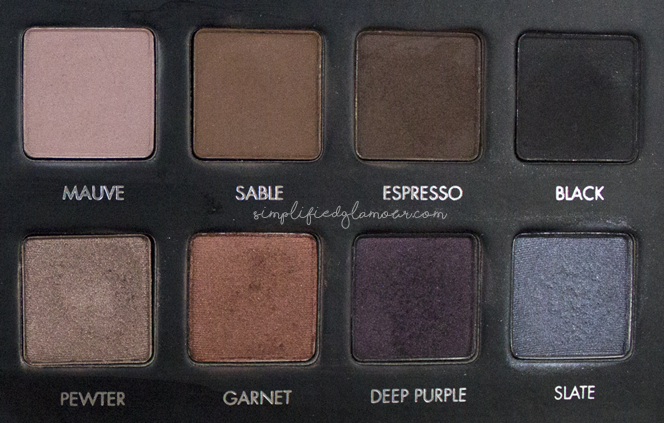 Overall, I absolutely love this palette, it’s very versatile and you can create so many fun looks! Did you give into the hype? Have you tried this out? I would love to see the looks you’ve created! 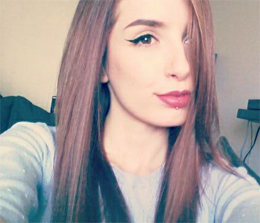 My name is Kristina, I’m an HR graduate and a proud Canadian with a hobby for makeup and all things alike. Feel free to follow!